Aakash Steel is a quality-driven business house, offering different types of superior quality Duplex Stainless Steel Pipes. 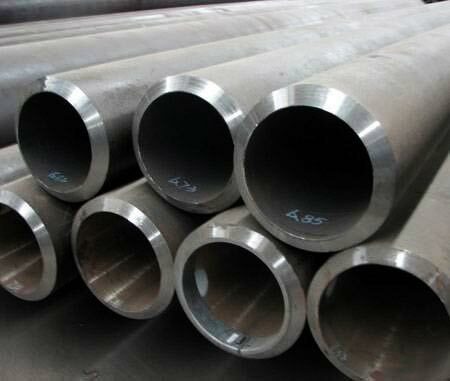 We are one of the overriding Exporters of Duplex Steel Pipes. The Duplex Stainless Steel Pipes, exported by us, are manufactured keeping in mind the variegated needs of valuable customers. Our Duplex Steel Pipes & Fittings are widely known for their high level of strength, because they are made from only optimum quality raw materials. We maintain a large stock of the Duplex Steel Pipes, to meet the bulk and urgent requirements of the buyers within the stipulated time. The entire range of the Pipes is reasonably priced by us. Grades : ASTM / ASME SA 790 UNS NO S 31803, S 32205.